Things have been quiet here on the blog for the past two days, what can I say, real life caught up with me, and I got sick. 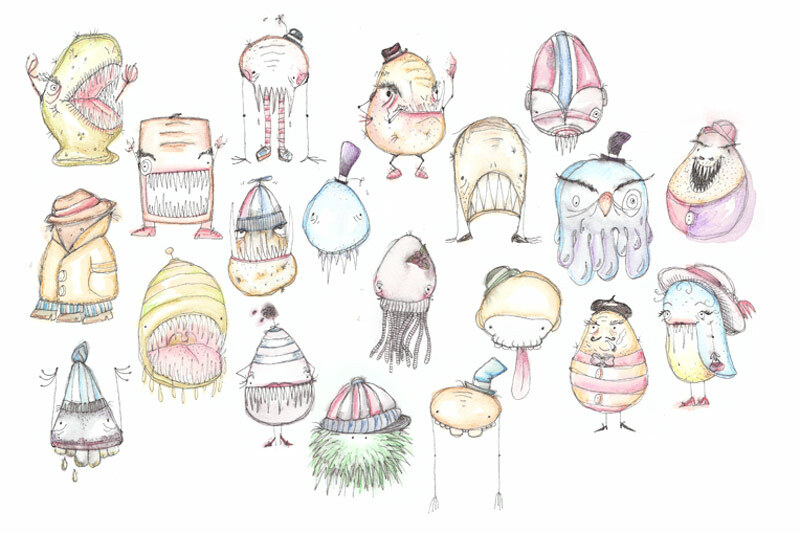 I am still feeling a bit under the weather, and I am sort of picturing all of these little monsters floating around in my bloodstream and in my head. Thank you, still working on that! Tusen takk skal du ha, jeg blir nok bedre snart!